The Short Version: Piece Brewery and Pizzeria is a unique date spot located in Chicago’s Wicker Park neighborhood. 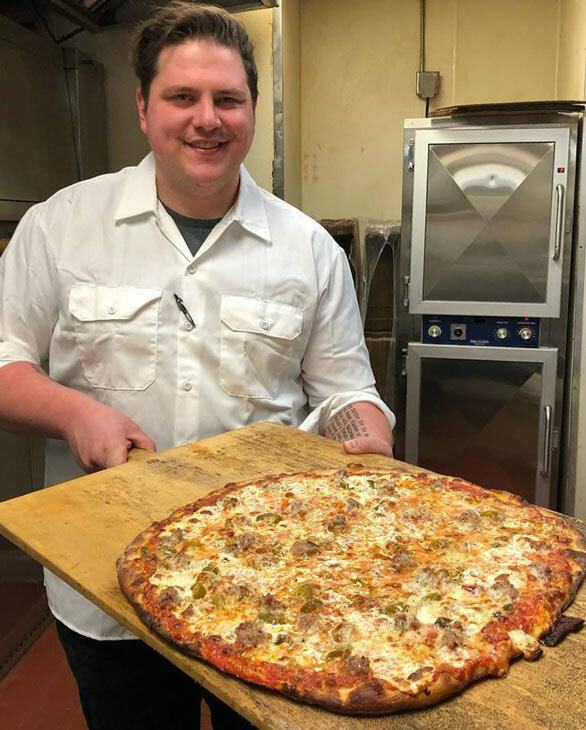 The casual eatery offers up one of the only alternatives to the city’s famous deep-dish pizza: New Haven-style thin crust. Alongside tasty pizza and house-brewed beer, diners can have a comfortable conversation in a low-key atmosphere. Piece is a memorable establishment, which is likely the reason it has remained popular for more than 17 years. 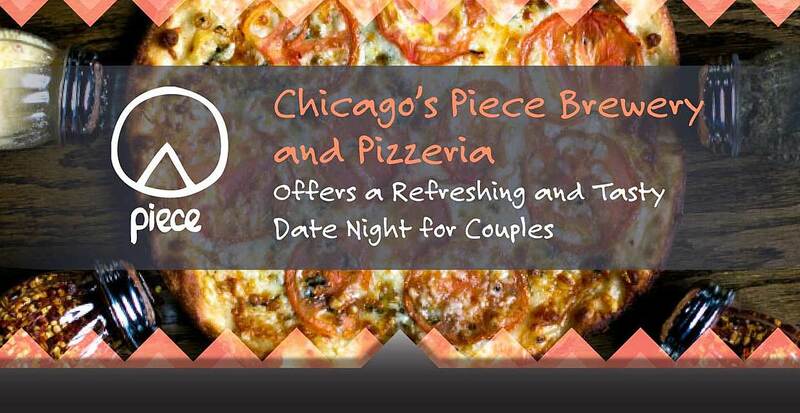 Over more than 17 years in business, Piece Brewery and Pizzeria in Chicago has hosted countless first dates. Most couples want to take the pressure off that make-or-break first meeting, and Piece is the kind of place that can help them relax. One reason the restaurant is so popular with daters is its tasty yet unintimidating menu — dominated by thin-crust pizzas and beer brewed on-site. Piece Brewery and Pizzeria set out to provide Chicago pizza lovers with a deep-dish alternative. Furthermore, the atmosphere is casual, but miles away from a sports bar. Piece is housed in a converted garage with a skylight running the entire length of the establishment. The setting often provides first-time daters with plenty of icebreakers. Bill created Piece as a labor of love. A native of New Haven, Connecticut, Bill immediately recognized that Chicago was dominated by — you guessed it — deep-dish pizza places. Even after years of working in the city’s restaurant industry, Bill could never find the right kind of thin-crust pizza. Around the same time, Bill met up with Matt Brynildson, who worked for the Chicago-based Goose Island brewery. In 2001, Bill and Matt opened Piece with a focus on locally brewed beers and New Haven-style thin-crust pizza. The restaurant and brewery have been delighting Chicago daters, couples, and pizza- and beer-lovers ever since. Chicago is known as a pizza town, but the specific type is deep dish. This style of pie is rich, heavy, and often loaded with toppings. Piece doesn’t want to compete with deep-dish pizzerias but, rather, provide a different experience altogether. Piece’s New Haven-style thin-crust pizza prioritizes flavors over toppings. New Haven-style pizza focuses on the quality of a few simple ingredients. Each pie comes with Pecorino Romano, oregano, olive oil, and limited toppings. With this less-is-more attitude, many of Piece’s customers choose a simple topping, like pepperoni or sausage, for their pizzas, but new collaborations with well-known Chicago chefs have added some flair to Piece’s menu. For example, the Hot Doug’s Atomic Pizza is one you can’t find anywhere else you might go on a date. The pizza is made with pepper jack cheese, caramelized onions, and Hot Doug’s Atomic Sausage. “Doug Sohn had this internationally known hot dog place that’s now closed, but we still use his sausage on our pizza,” Bill said. Another option for adventurous eaters is the Honey Butter Fried Chicken Pizza, which, as the name suggests, combines pizza and fried chicken. Piece partnered with the popular namesake fried chicken restaurant to create the collaboration. At Piece, the beer is just as important as the pizza and brewer Jonathan Cutler has what Bill describes as “complete autonomy over the beers.” The brewer, who has 21 years of experience crafting beer and trained at the Master Brewers Association of America, also stays up to date on the latest in brewing science. Piece’s beer menu is always changing based on the season and on what piques Jonathan’s interest. His recent concoctions include many different styles, including an oatmeal stout called Roland the Headless Assistant Brewer, an American pale ale called The Weight, and a Dunkelweizen called the Dark ‘n Curvy. That commitment to crafting fine beers has made Piece the most award-winning brewpub in Chicago. It has brought home 28 combined medals from the World Beer Cup and the Great American Beer Festival. Some of its most recent winning brews include the It’s Your Fault Alt, an altbier that won a 2017 silver medal, and the Swingin’ Single, which won a silver in 2016. In 2006, Piece won the Champion Small Brewpub and Brewer award at the festival. 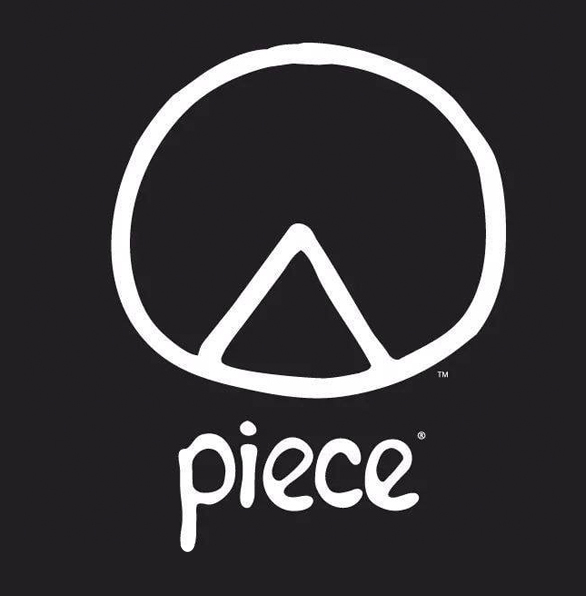 Piece has earned 28 combined medals from the World Beer Cup and the Great American Beer Festival. “Jonathan never disappoints. He’s put out only award-winning beers, and he has my total confidence,” Bill said. The winning combination of unusual pizza (for Chicago at least) and accomplished brewing is rounded out with good music, for an upbeat, happy atmosphere. Piece is particularly popular with younger diners — ages 22 to 40. It’s not uncommon for young families to make their way to Piece, which is located in a residential neighborhood. And even though it seats 220 people, Piece is often packed. “We’re always looking to do new things that appeal to our customer base. It’s a fun environment,” Bill said. Piece Brewery and Pizzeria has remained a popular dining destination for Chicago daters since it opened more than 15 years ago. In 2011, the establishment even won Pizza Today Magazine’s Top Independent Pizza award — a national honor. Bill attributes the eatery’s continued success to his happy staff, who, in turn, make satisfied customers. Though many restaurants struggle with a high turnover rate for servers, cooks, and bartenders, team members often stay at Piece for years. One of the ways that Bill encourages this long-term loyalty is by offering health benefits to full-time employees — often a rarity in the restaurant business. Another reason that Piece is still a favorite spot after all these years is that it never rests on its laurels. Instead, it is always working to improve its offerings. The team has regular meetings in which they talk about tweaking operations, the menu, and service to ensure Piece is always staying current in the ever-changing restaurant industry. This attitude has worked well for the establishment since 2001, a time when Chicago only had one other brewery. Back then, Piece’s concept was novel: locally brewed beer and New England-style pizza. Over time, as other breweries and pizzerias have opened in the city, Piece has continued its work to make customers happy. That consistent improvement and dedication are why it has remained at the top of the pack.